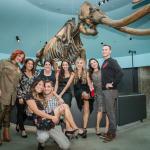 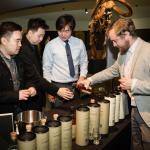 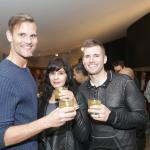 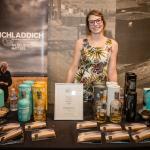 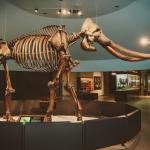 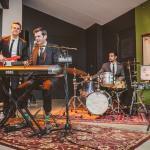 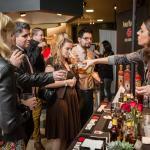 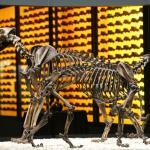 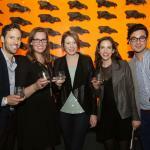 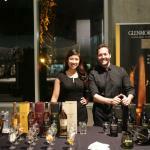 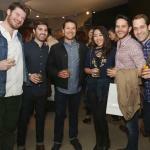 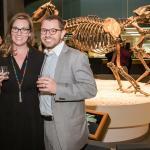 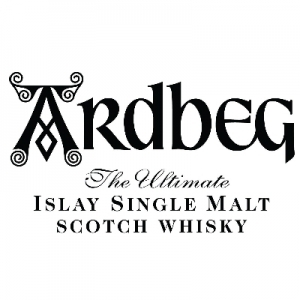 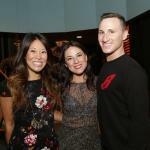 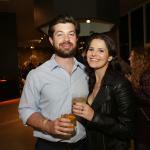 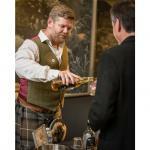 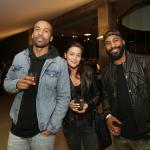 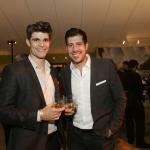 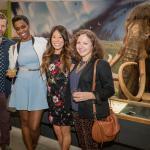 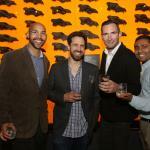 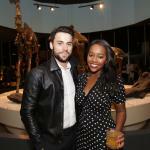 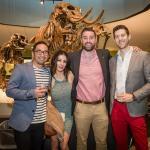 On Thursday, February 18, Los Angeles magazine hosted its inaugural Whiskey Festival at The La Brea Tar Pits & Museum. 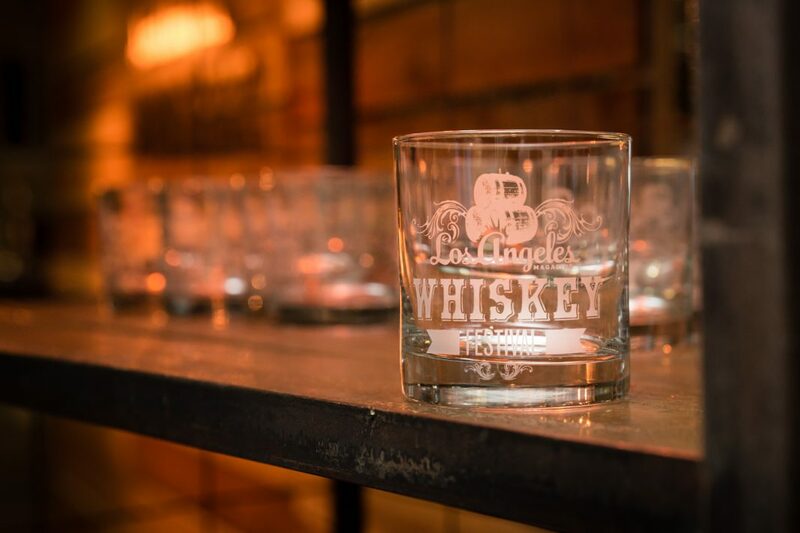 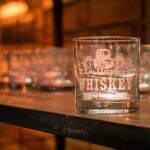 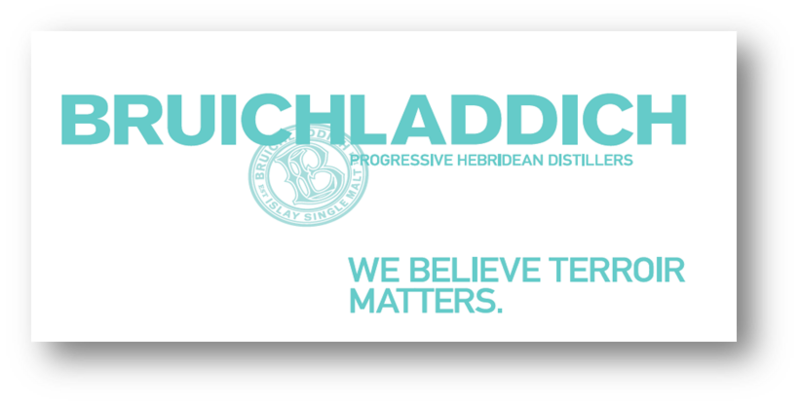 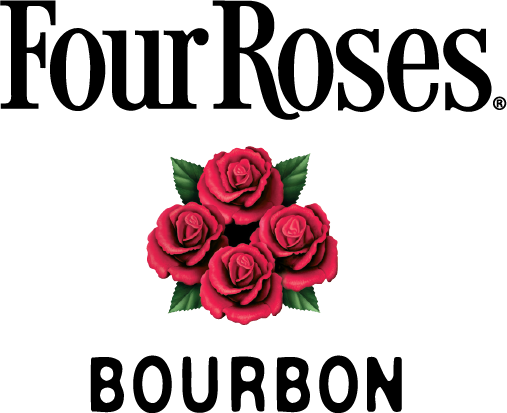 Over 500 guests sipped a variety of premium whiskeys, bourbons, and scotches while they learned about each brand’s heritage. 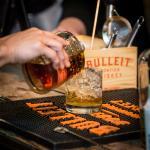 The Bulleit® Bourbon lounge attracted a crowd serving a combination of neat tastings and handcrafted cocktails. 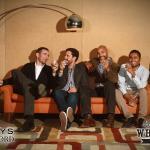 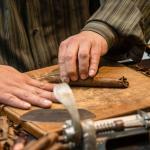 Gearys & Waterford sponsored luxurious activities such as cigar rolling, shoe shining, and a Mad Men inspired photo studio. 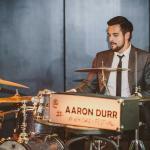 TGIS Catering offered delicious hors d’oeuvres and a custom mashed potato bar while the Aaron Durr band had guests dancing. 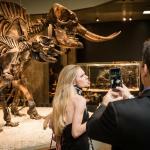 Eric Buterbaugh florals complemented the unique venue which included wooly mammoth and saber-toothed cat exhibits. 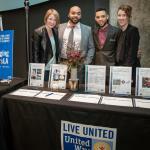 United Way, our nonprofit partner, benefited with a silent auction.